Sylvia Makario is an expert in Geospatial engineering and Space technology. She holds a Bachelor of Science in Geospatial Engineering and Space Technology and a Master of Science in Information Technology at Carnegie Mellon University. She has worked with the United Nations and other organizations, with the key focus being the use of Space technology for social and economic development. 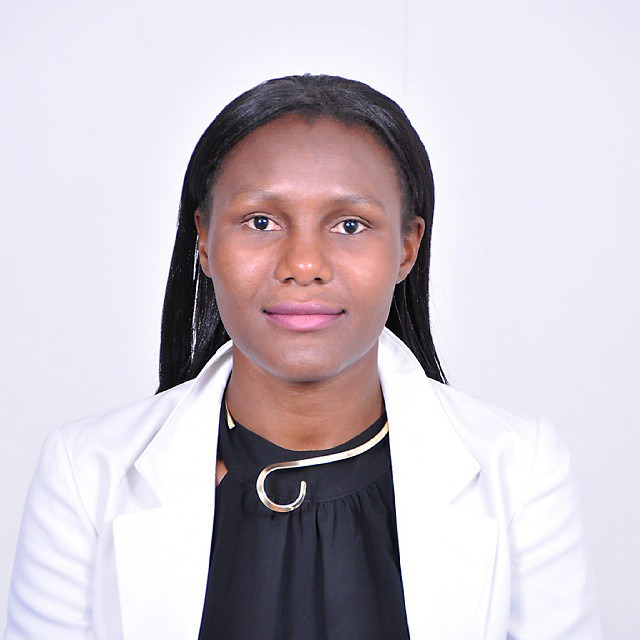 Sylvia Makario is a Mandela Washington Fellow and currently a Global shaper by the world economic Forum member at the Kigali Hub where she continues to offer her time and expertise in developing societies in Rwanda and beyond. She is the co-founder of Hepta Analytics (www.heptanalytics.com ), a big data analytics,cloud computing and Geospatial company focused on helping small and medium enterprises make quality decisions faster and on real time through the utilization of the power of Data. 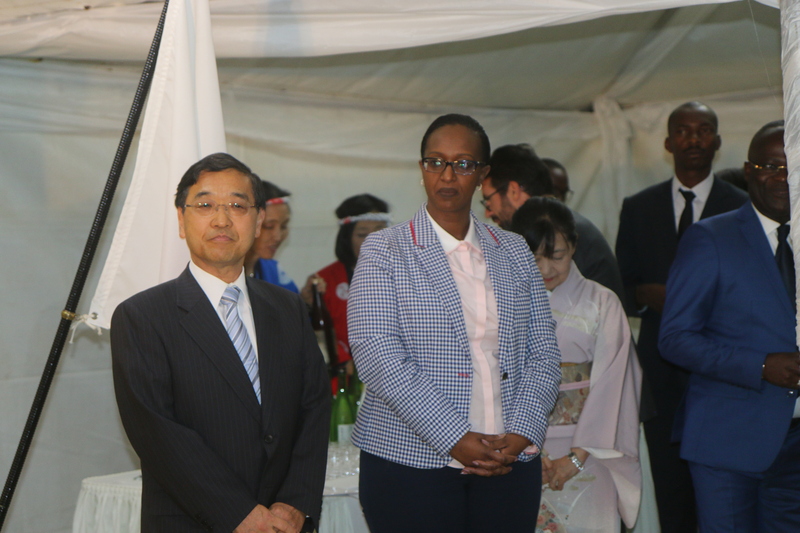 On December 23rd, the ambassador of Japan to Rwanda, Mr Takayuki Mayishita announced that Rwanda would have its own Telecom satellite in 2019, earlier than its scheduled year of launch, in 2020. 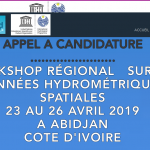 This is in line with the implementation of the agreement signed on May 9th, in 2018 between the Rwandan and the Japanese government on Space Inclusion in Africa. Six Young Rwandans are currently being trained in Japan ahead of the Launch. The areas mostly emphasized, are in the fabrication of local satellites specialized on the acquisition of Data on weather and which could further be extended as Earth Observations for purposes of Agriculture. This partnership between the two governments is channelled and implemented in collaboration with the Japan International Cooperation Agency (JICA), and the Japan Space Agency (JAXA), an organization that is seeing to it that this race to space becomes a success. A model of the Rwandan satellite prototype was first displayed in May by the Japan-Rwanda team of experts during the 2018 Transform Africa Summit in Kigali, where 100 Japanese companies displayed cutting edge Satellite technologies. The fact that the schedule to the launch dates and year has been brought forwards, creates lots of hope and aspirations for Rwanda, in charting their future and making in-roads in having their own Satellite in Space to support the telecommunication sector. This could also become a launching pad to other satellites for different other domains such as having Earth observations mainly dedicated for the Agricultural sector, which makes a huge percentage of source of income to most in the country. The satellite is expected to be launched from the International Space Station(ISS) into the orbit before 2019’s transform Africa Summit which happens yearly in the Month of may in Rwanda since its launch(Summit’s Launch). The satellite and more launches in future would add to the already existing knowledge-based economy on improving decision making in sectors such as agriculture, navigation, National security, disaster and several other domains that it could contribute to on a larger scale. We are definitely looking forward to the launch of the satellite and updates on its progress. Previous article101 Steps Towards getting Involved With Space Related Activities: Review of Space related Institutions in Africa.